With money being tight and budgets being squeezed you’ll be glad to hear that you don’t have to put your new conservatory furniture on hold any longer. Right now there’s 32 - 36% savings on selected MGM conservatory furniture while stocks last. 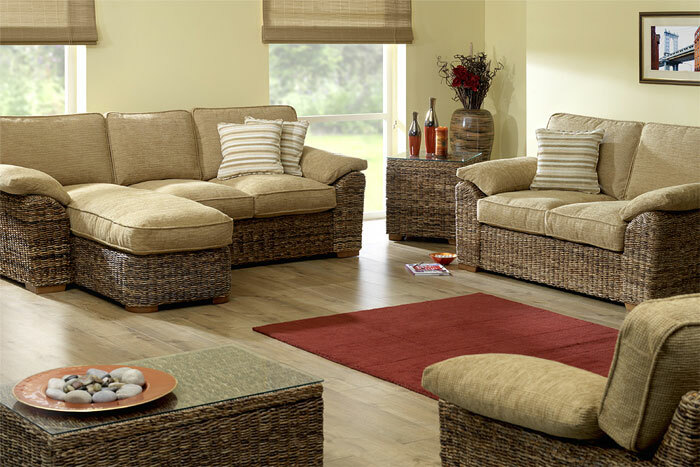 The Lichfield Extra Large Suite consists of a 3 seater sofa, 2 seater sofa and an armchair. 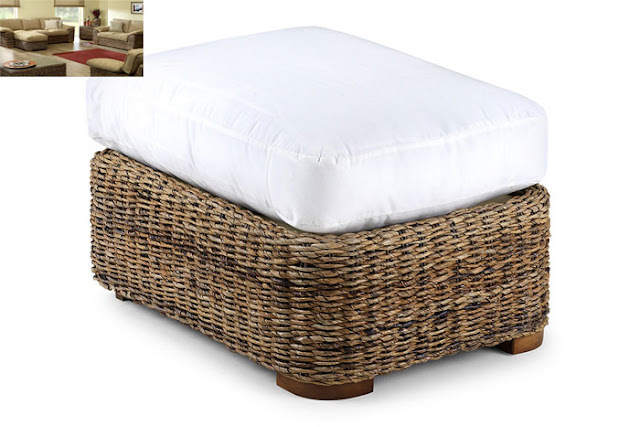 There’s also the option to add a matching coffee table, side table and footstool. Fabric choices are as follows: Bronson Barley, Bronson Cream. Sale Price: £1650 down from £2445 saving £795. The Lichfield Large Suite consists of a 3 seater sofa and 2 armchairs. Where space is a little more limited; the large suite can make a smarter choice over the extra-large suite option. 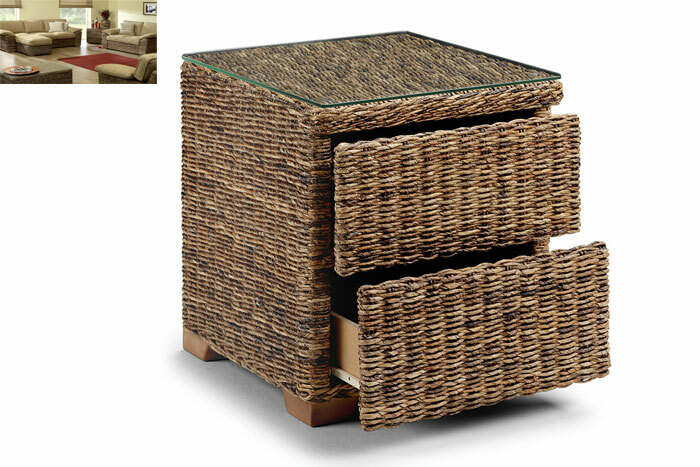 Again there is an option to include a matching coffee table, side table and footstool to make the set complete. Sale Price: £1350 down from £2100 saving £750. The Lichfield Medium Suite consists of a 2 seater sofa and 2 armchairs. With the sale price of this high quality suite coming in at just over £1000, it makes a superb value choice. Savings mean that you afford to complete the set and show off your new modern conservatory furniture suite in style with a matching coffee table, side table and footstool. Sale Price: £1150 down from £1800 saving £650. Sale offers are for a limited time only and can be withdrawn at any time. Don’t be disappointed – see the MGM conservatory furniture sale now.